Coombs, Stephen (2007) (英語). 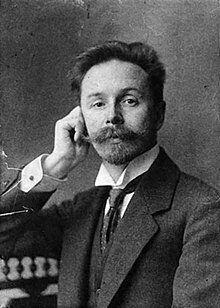 The Early Scriabin. Hyperion Records limited. OCLC 165082258.